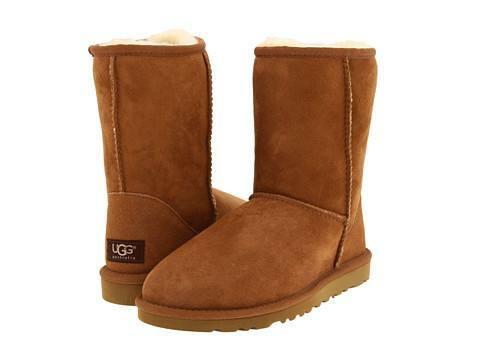 Winter is approaching soon and you know what time it is? 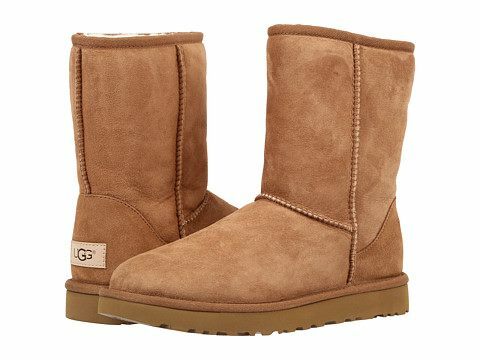 It’s UGG time! 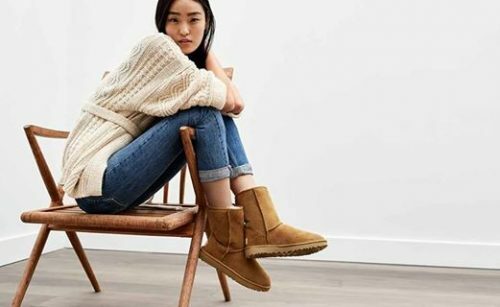 Grab your favorite pair of UGG boots ready for this winter, if I were you I’d choose the Classic Short as it goes well with both long and short pants or skirt plus there are 10 different colors to choose from! Get it off 6pm online store for only US$80.88 (HK$632) today, that’s about half price to get it at one of HK’s retail stores.